While every person experiences anxiety, it is estimated that over a quarter of the population will experience anxiety at levels that cause distress in their lives. When high levels of distress are experienced, it is important for people to be able to access strategies for reducing anxiety. 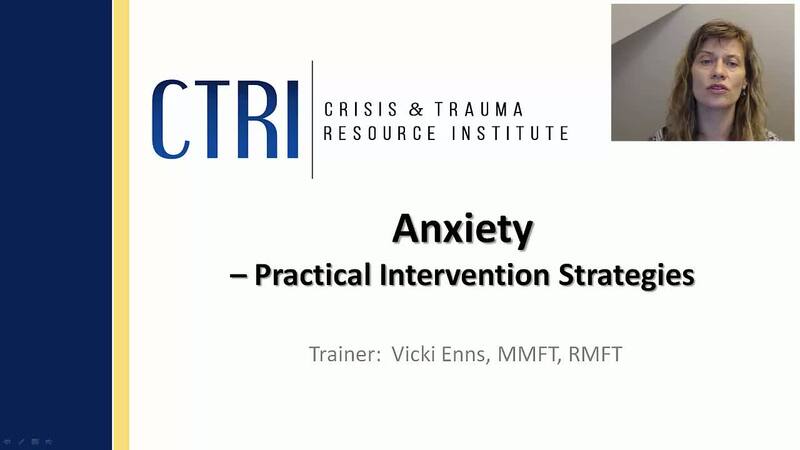 This webinar presents practical and accessible strategies which can be applied to all ages, and help address the physical, emotional, cognitive, and social aspects of anxiety.